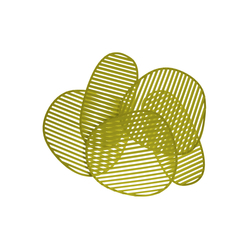 Controlling light to adapt to the requirements of the user, the environment and the time of day: this is the heart of the Lightwing project, the new floor lamp by Jean Marie Massaud. 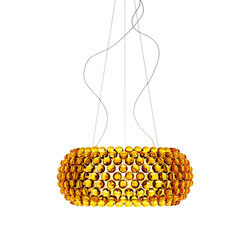 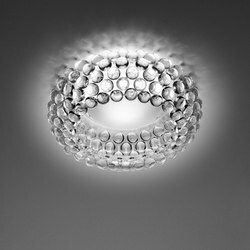 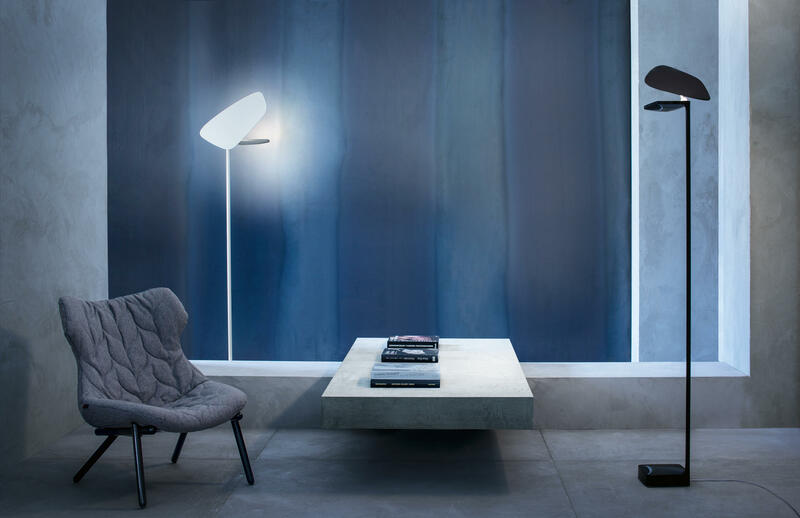 Lightwing has a bold shape with soft silhouettes that stand out in space, recalling the world of architecture, a shape that is continuously evolving like the type of light it produces. 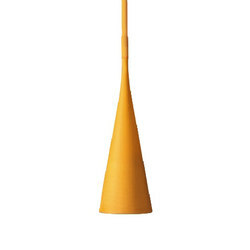 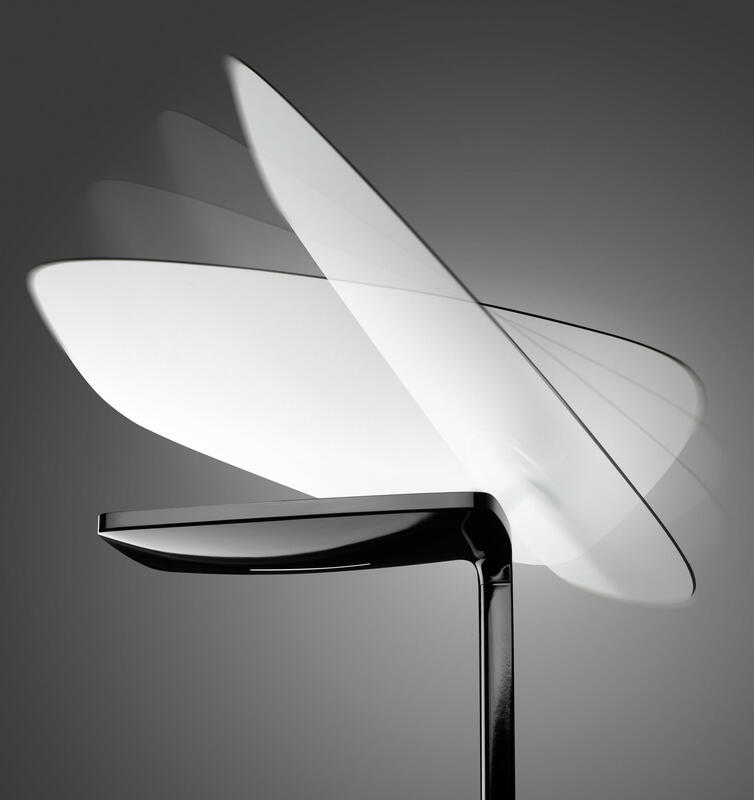 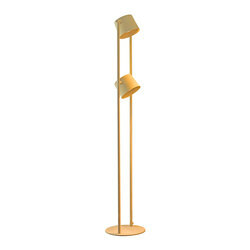 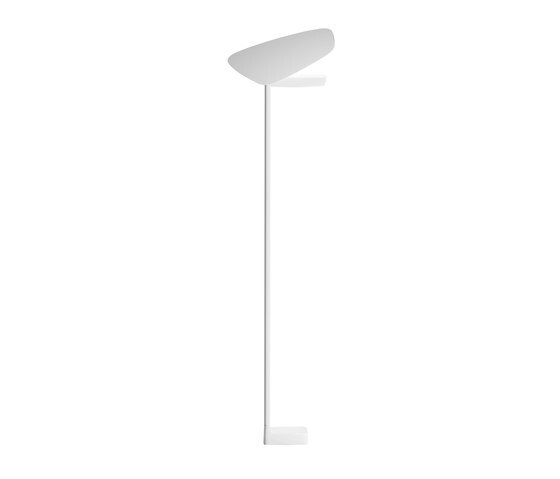 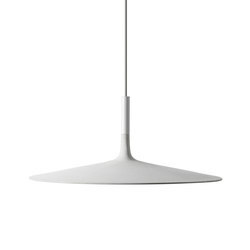 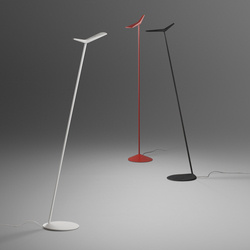 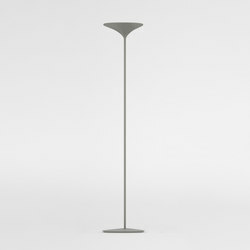 A long, slim rod supports the housing of the LED light source at the top of the diffuser and beside it an adjustable screen - with a strongly asymmetrical shape and a soft silhouette - allows the light to be directed as required. Fixed to the structure with a sphere-shaped super-magnet, its upper screen can be adjusted both horizontally and vertically, allowing a great range of positions in an extremely fluid movement. 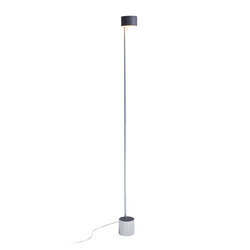 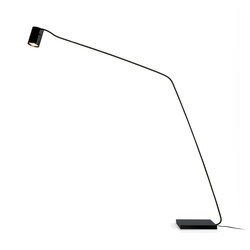 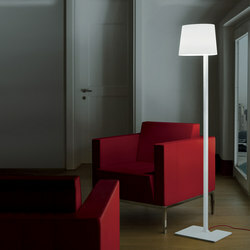 Lighting directly or indirectly by reflection, Lightwing lamps can hence be used for reading or for ambient lighting with very different effects due to the intense LED light engineered specially by Foscarini for this lamp. 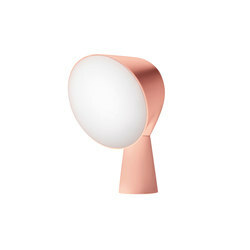 To allow the direct and straightforward adjustment of the quantity of light, a touch dimmer has been included for perfect lighting at all times. 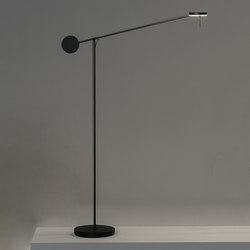 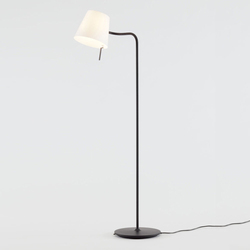 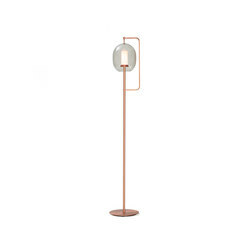 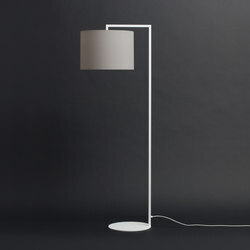 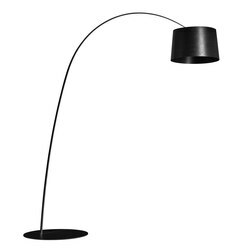 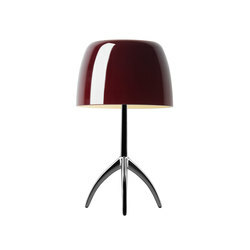 The lamp rests on a square base, the support for a slender rod positioned to one side of the base and of the screen to emphasise further the elegance and painstaking attention to detail and curves which distinguishes the entire lamp. 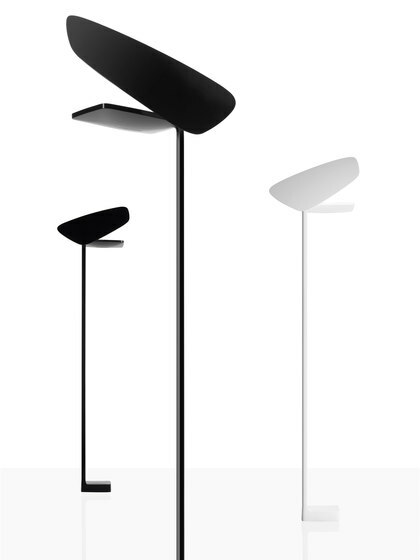 Black or white: no other colour choices would have highlighted the refined and contemporary spirit of the project in the same way. 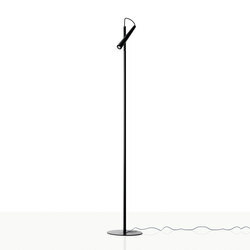 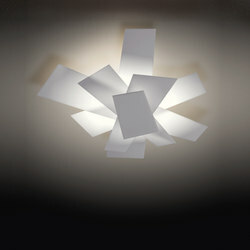 Lightwing is available in shiny white or shiny black.